Developing plant-based meat alternatives? 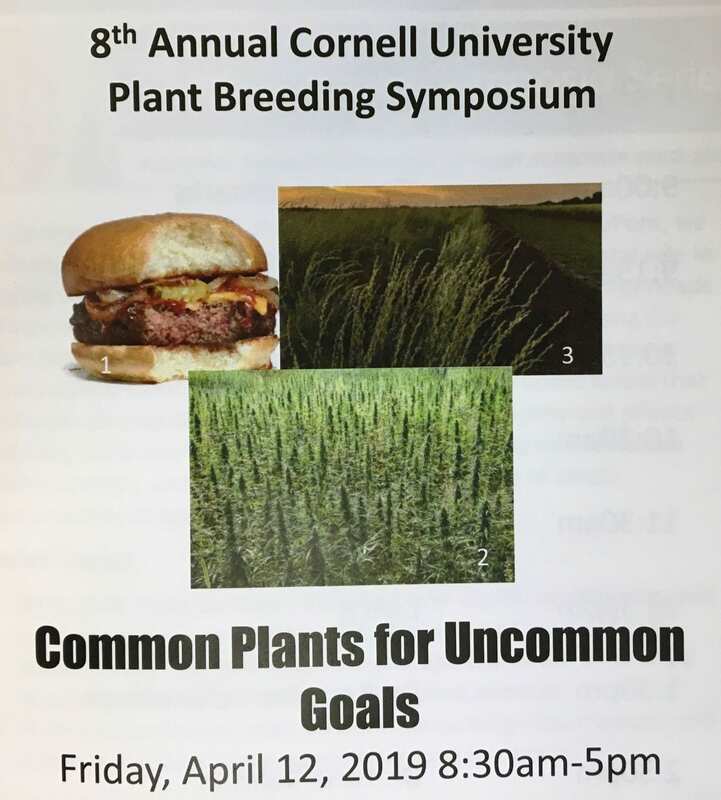 Interested in breeding economically sustainable and environmentally beneficial new crop species? Want to grow plants on Mars? 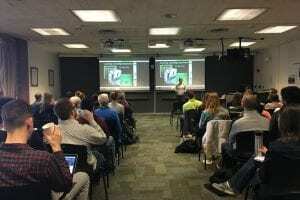 Plant breeders have the power to address these questions and more, as highlighted by speakers at the 8th Annual Cornell University Graduate Student Plant Breeding Symposium, held on Friday April 12. Over 75 attendees gathered to hear and engage with six invited speakers. Several of these talks can be viewed on the the symposium playlist. 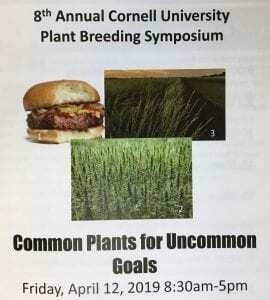 The annual symposium is organized by Synapsis, the academic and social organization of the SIPS Section of Plant Breeding and Genetics. Corteva Agriscience (formerly DuPont Pioneer) sponsors symposia at universities around the world to “enhance discussion amongst the academic community and private industry; build key organizational and management skills in future plant scientists; and expose students to career opportunities in agriculture.” Read more about the mission and locations of symposia.